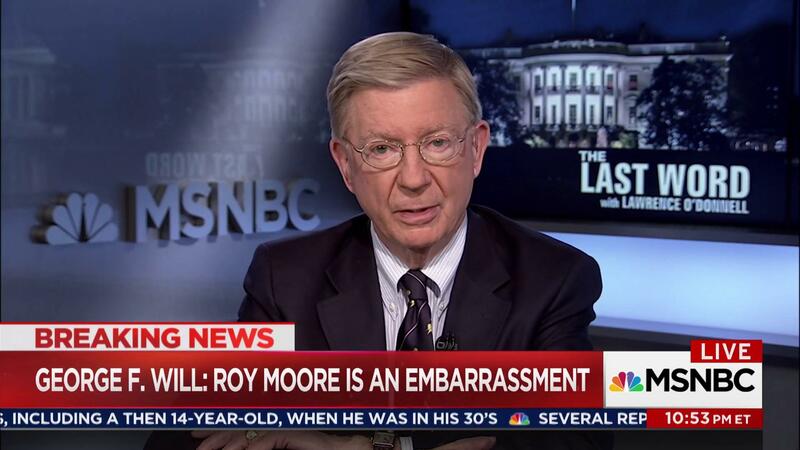 Having followed George Will’s writing for decades, it is a mind-blower to see him promote the Democrats in mid-terms. Now, there is a man of “higher intelligence” who does not kowtow to the Republican line of BS. Gee, I wonder if Donnie reads him. LOL, yeah right. Previous Cee’s SYW for July 16, 2018..only a day late!